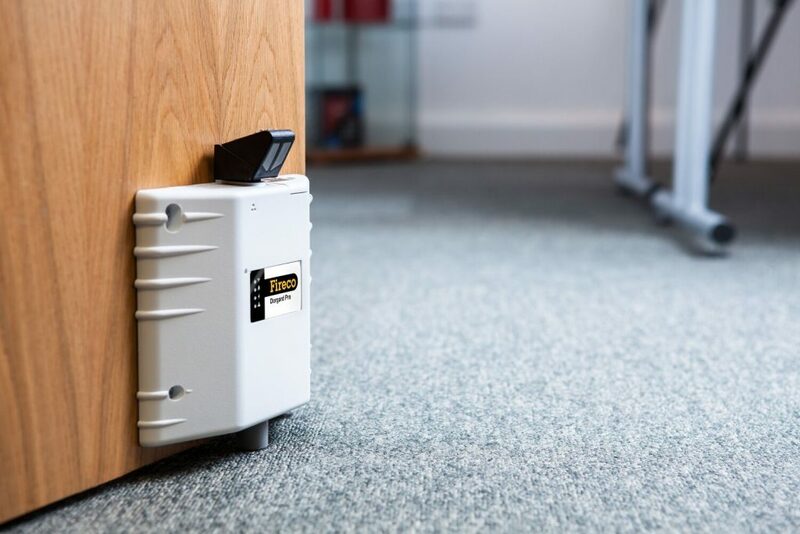 Dorgard Pro is a fire door retainer which holds open fire doors legally, allowing them to automatically close when an alarm is activated. 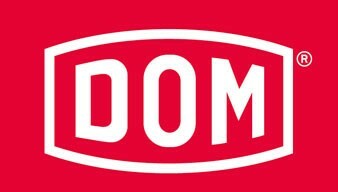 Dorgard Pro has a separate transmitter which can be directly connected to any fire alarm panel. 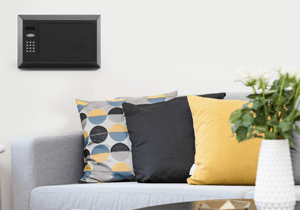 As this requires a professional installation, Dorgard Pro is exclusive to ourselves and we will install within our area. 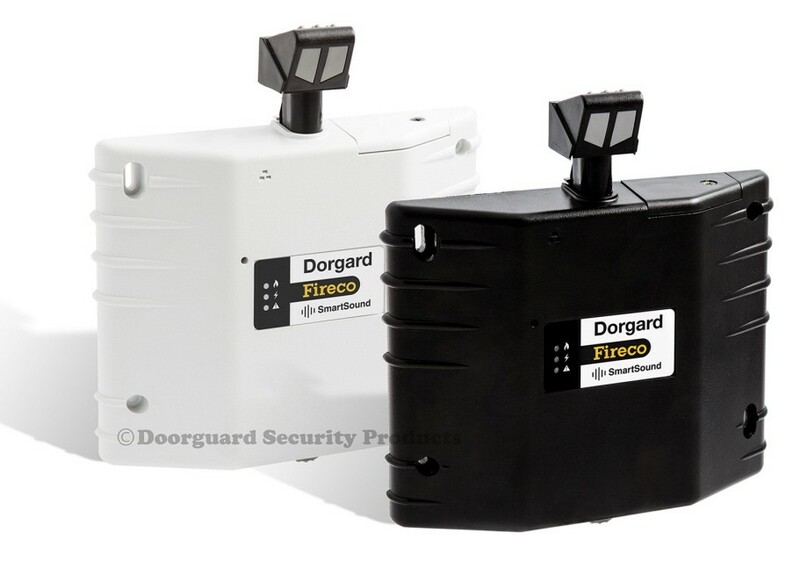 Dorgard Pro can also be integrated with an intruder alarm or lockdown system. As soon as alarm is activated, the plunger is released and the door will close. Bolton lock Company welcomes you to the world of mobile key technology. We are delighted to be associated with the following companies and their products. MOBILEKEY This is how locking is done: simply electronic and pretty darn smart! 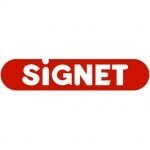 Bolton Lock Company are delighted to be associated with SIGNET to bring you a comprehensive range of locks, gate closers, hinges, panic hardware, electric & gate hardware and sliding gate products all made in the UK. 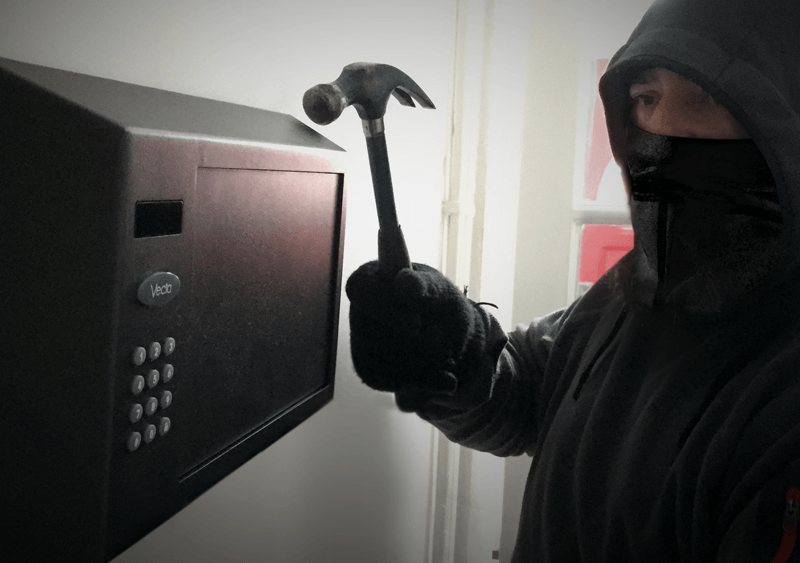 National Home Security Month goes out with a bang in the build-up to Halloween and Bonfire Night – statistically the worst time of year for burglaries with domestic damage skyrocketing by 160%! Here, we will be providing seasonal advice to make sure you’re set to beat the midnight monsters this winter. Ensure you lock your doors and windows when going out for the evening. A startling 20% of us admit to leaving our front doors unlocked, therefore making us vulnerable to theft. 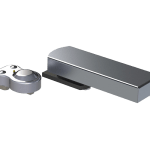 To prevent any unsolicited ‘tricks’, invest in a TS008 letterplate restrictor to stop thieves from fishing keys or accessing your door lock. If you do not want to be disturbed over the Halloween period, display a preventative ‘No Trick or Treaters’ sign on your front door (available from most local police constabularies). Top tip! Don’t share your plans for the festivities on social media until after the event. Burglars can use this information to know when your home will be left empty and vulnerable. Research shows that when the clocks go back burglaries spike by a huge 38%! With this in mind, as Brits wind their clocks back in week four, we’re looking forward to all things smart security. No more lost keys! 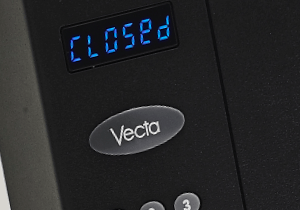 Consider a smart door lock that allows you secure access via PIN code, key card, key-tag, remote fob, or smartphone. You can even keep track of who comes and goes through your front door when the lock is connected to a smart hub system. Turn home appliances on/off remotely using a power switch via your smartphone – ideal for giving the impression you’re home when you’re away. Receive instant image alerts to your smartphone when motion is detected with an IP camera. As the evenings begin to get darker, we’re helping you secure your great outdoors ready for winter. 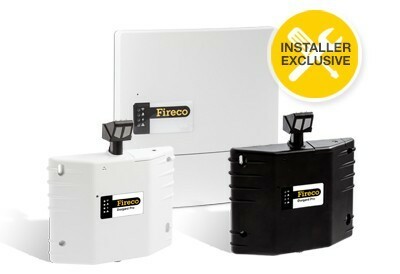 To fortify your exterior, week three focuses on CCTV, lighting and outdoor security. For 24-hour protection, ensure your CCTV system has infrared LED night vision, enabling you to keep an eye on your property around the clock. Security lighting not only increases visibility, but also acts as a great deterrent for those thieves who are shy in the spotlight. Don’t make the perimeter around your property easy to access. 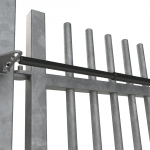 Secure gates with a heavy-duty, weatherproof padlock, trim hedges for improved visibility and make sure fences are in good repair. As the weather cools, don’t leave ladders, tools or garden furniture lying around outside. Lock these items away with a heavy-duty padlock. 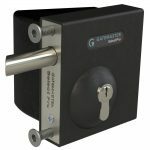 For extra peace of mind secure individual items with anchor locks and cables. Top tip! Use automatic timer-switches to turn lights on or off when you’re out to make the property appear occupied. 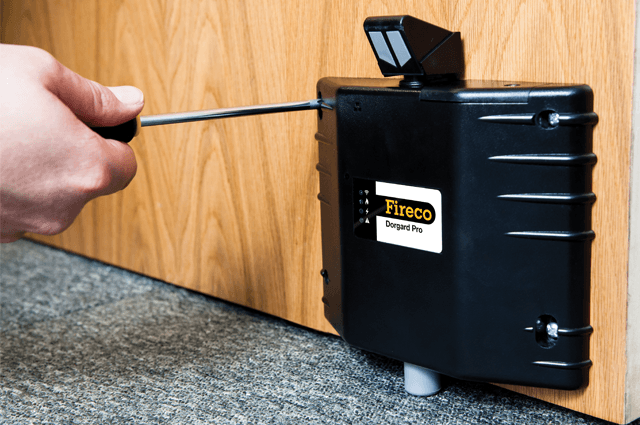 Did you know… homes with no security measures in place are five times more likely to be burgled than those with simple security measures? Despite this alarming statistic, 25% of Brits admit to having no home security at all! 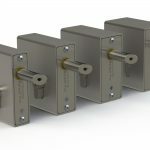 Week two sees us delve into security standards, exploring window and door locks in particular, as well as how you can secure your valuables inside your home. Burglars are opportunists and they notice areas of weakness. 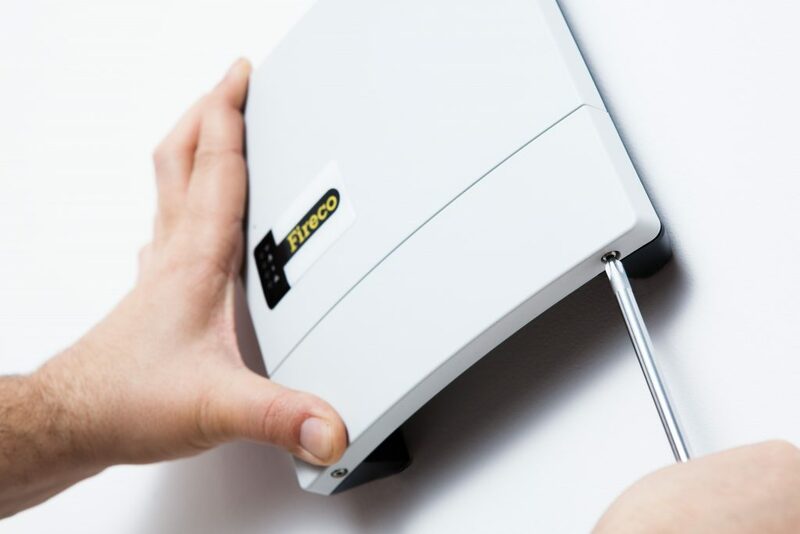 Don’t get caught out, learn how to keep your home protected for complete peace of mind. 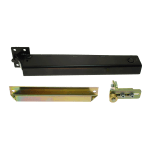 Ensure external timber doors are secured with a mortice lock and/or nightlatch that meet British Standard BS3621. 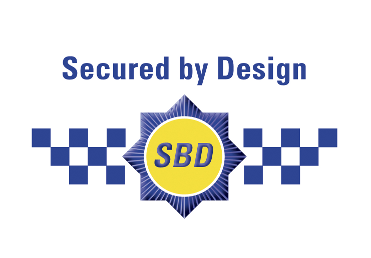 If you have a PVC-u or composite door, consider upgrading the cylinder to a British Standard, TS007 Kitemarked model. Top tip! By installing simple security measures that meet the required British standard, you can reduce home insurance premiums by up to 5%. 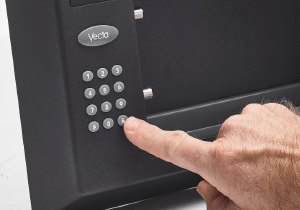 The most commonly stolen items in domestic burglaries are electrical devices, jewellery, and cash. Keep these protected in a home safe that is securely bolted to the floor. NHSM kicks-off with a focus on home alarms and how they can protect your property. 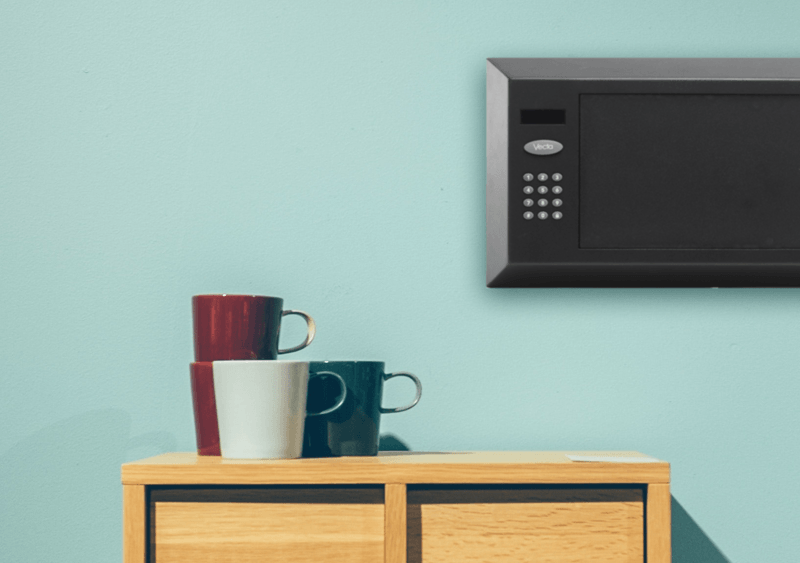 From the traditional to the smart, we’re exploring how the popular alarm not only acts as an excellent visual deterrent, but also provides protection for your property. Over 81% of burglars admit to stopping or selecting another target if the property has an alarm installed. 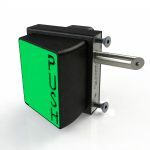 to your smartphone when triggered by motion. Some Smart Alarms will even integrate with third party devices to create a superior security suite to scare away any would-be thieves. Do you have a pet and worry about false alarms? Invest in a pet-friendly alarm with PIR cameras so your furry friend can pass-through unnoticed.